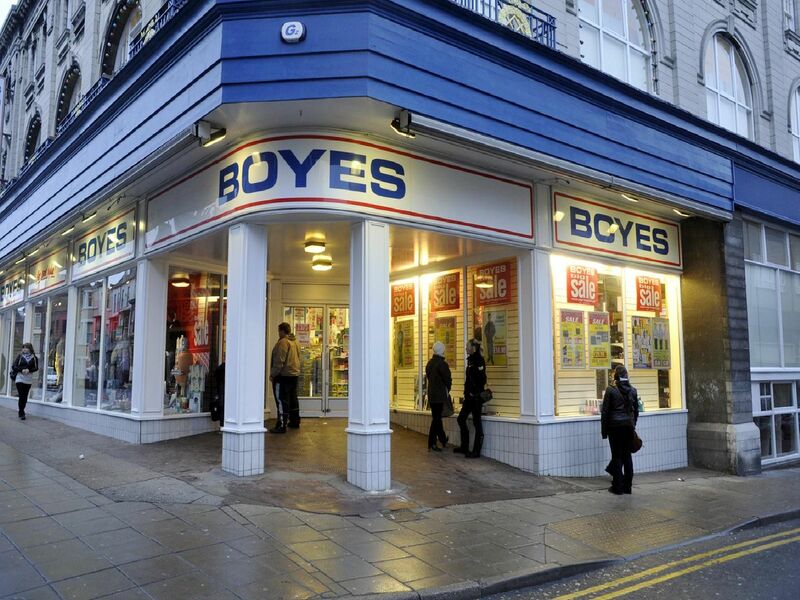 Twice a year, bargain-hunters flock to the Boyes store in Scarborough hoping to make the most of the department store's discounts in its traditional sale. Over the years, the Scarborough News has been there to capture the queues of shoppers waiting to get through the doors. Here are a selection of pictures from the last 25 years. And if you are feeling nostalgic about the golden age of the high street, take a look at some of the shops we have lost in Scarborough in recent years and see how many you remember. Waiting patiently for the doors to open in 2005. The first shoppers through the doors in September 2005 grab a basket and prepare to find a bargain. Sales shoppers pictured 12 years ago. Store manager Matthew Boyes tries to tempt shoppers ahead of the winter sale in 2003.